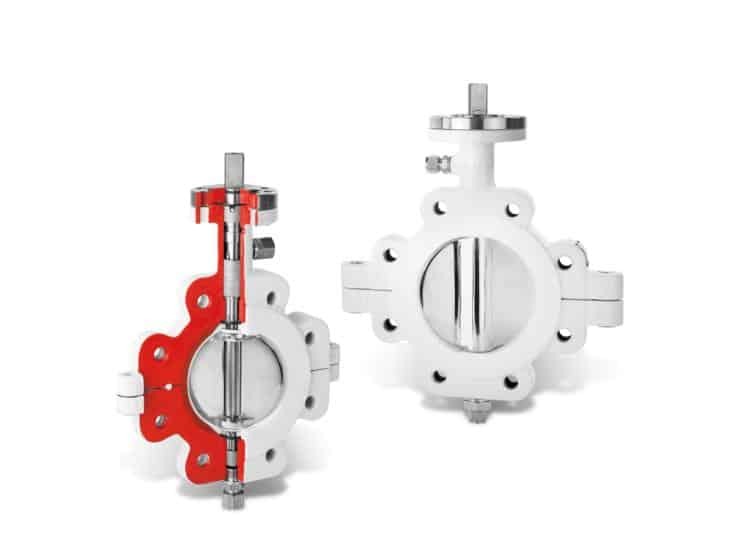 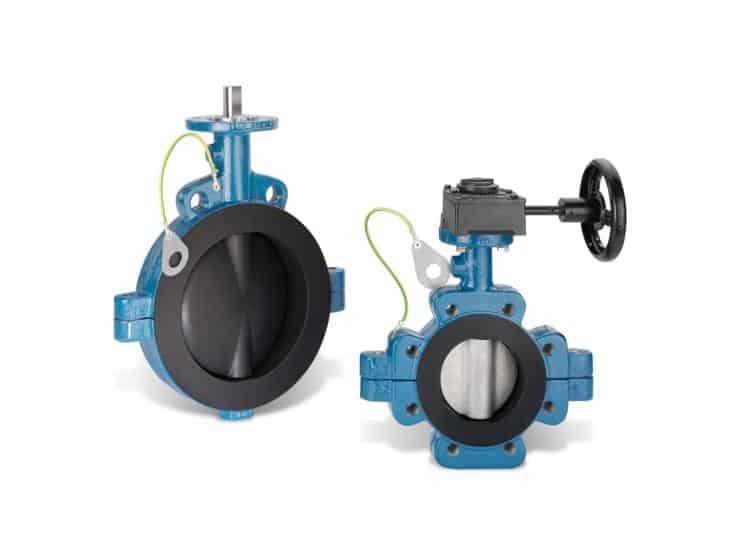 Butterfly Valves are renowned throughout the chemical, petrochemical, Garlock® process, and many other industrial sectors for their quality, performance and reliability in demanding conditions. 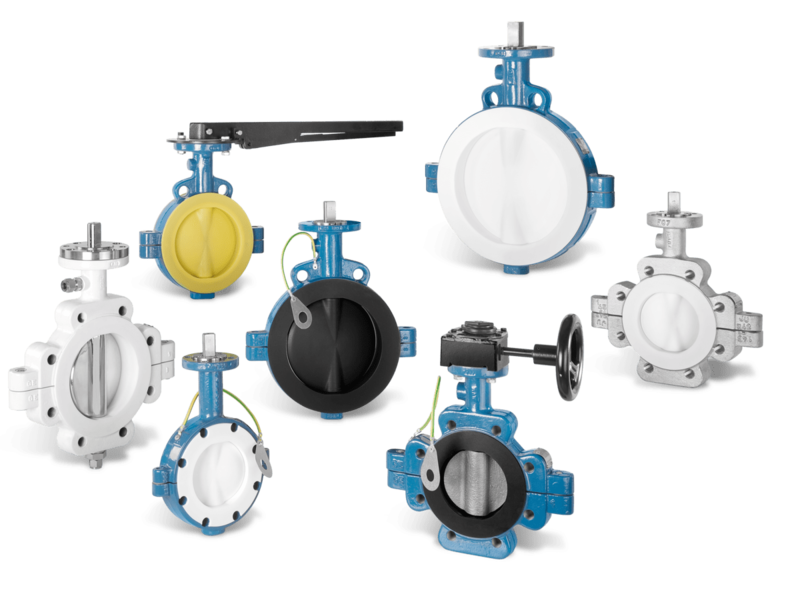 Garlock® valves set the standard in TA-Luft compliance, plus the valves are certified with SIL 3 according to EN 61508. 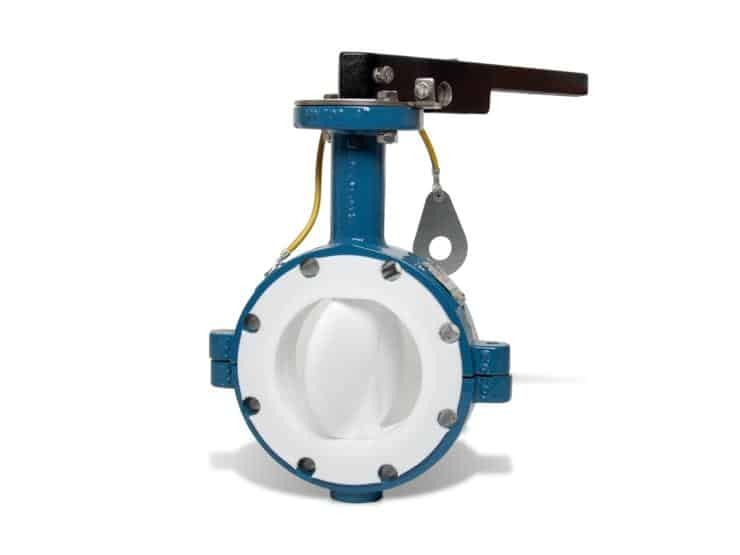 Used where electrostatic charges must be avoided.